As the election approaches, Presidential candidate Barack Obama and his followers continue to make efforts to bolster support. 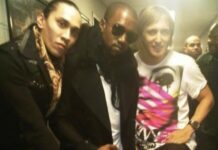 With that said, this is most evident with the teaming up of the Nike Air Force 1, King of Sneakers Custom Footwear and musician Taboo. 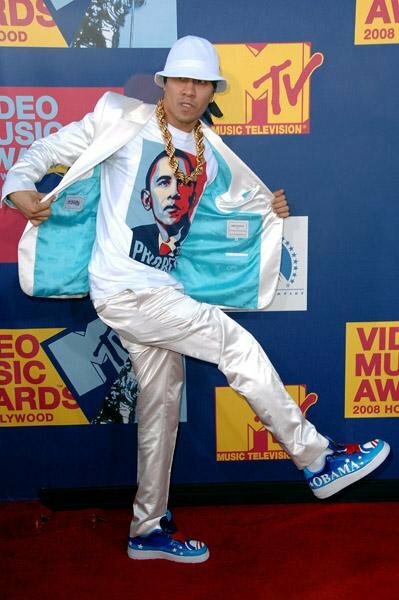 At this past MTV VMA Awards, Taboo was seen wearing the custom “Obama” Nike Air Force 1 done by King of Sneakers Custom Footwear. 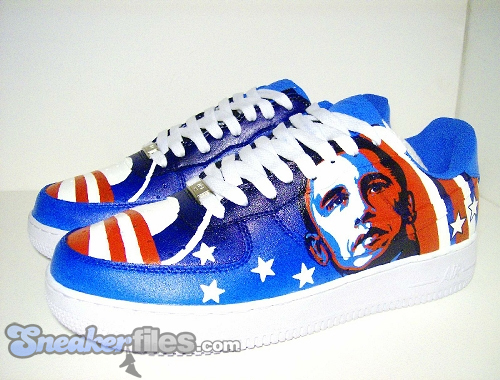 The sneakers are composed artwork of Obama as well as the traditional U.S.A look in the form of a gradient upper and white stars and stripes. McCain/Palin 08, lets chose the right president and not the celebrity. Obama '08!!! 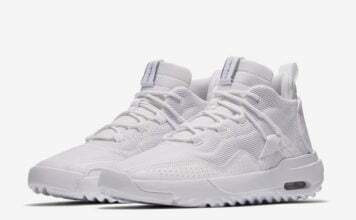 I've seen better Nike shoes of him though. obama 08!!!!!!!! 3 more months not 4 more years!!!!! 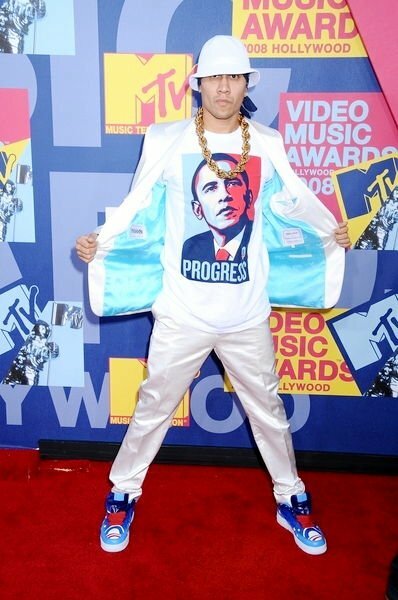 Obama All Day…. Black Prez On Deck!!!! 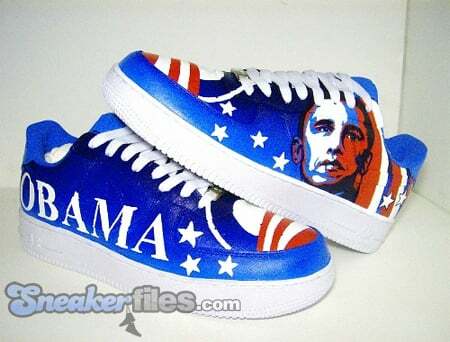 MANN OUT OF ALL THE OBAMA SHOES I'VE SEEN THESE ARE THE WORST BUT I DO GIVE CREDIT TO THE PERSON THA MADE THE SHOES BECAUSE THEY ARE REPPIN THE GREATEST BLACC PRESIDENT AND I AINT MADD @ EM FAH DOIN SO!! 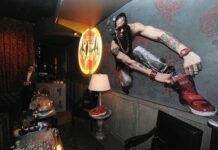 SO AL IMA SEY BOUT DIS IS " PREZ ON DECC"